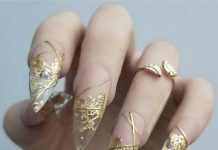 Most of the nail art designs that we’ve seen so far were about glam and fab. Well, that is obviously true since the objective of this business is to add fashion to all women. However, to our surprise, we found out that there are also other designs that satisfy the radicals alike. One of these unique designs are the tribals. Tribal concepts are not new to the public and the basics of the design are very familiar to us. Most of the time it is done in black ink so in nail art, it is usually painted on top of white or clear polishes. However, one can go deviant and decide how the tribal nail art should be done. 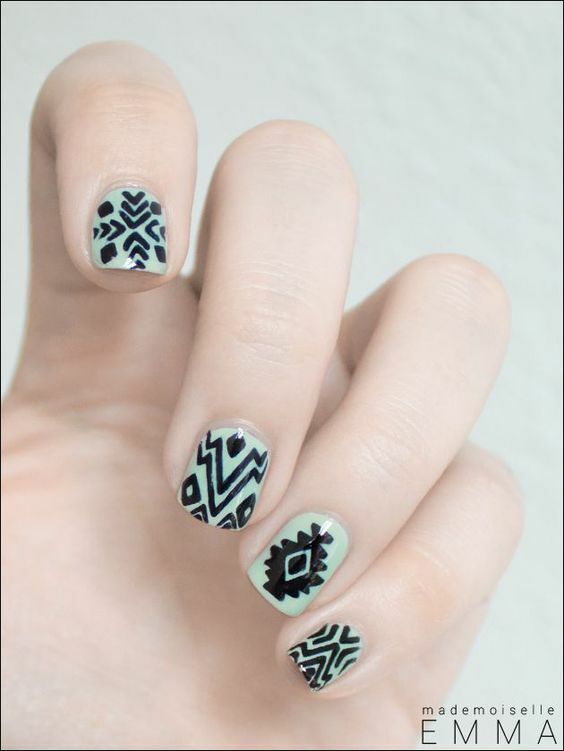 Tribal inspired nail art may a little bit off from the rest of the available designs out there but hey, not everyone prefers the glam and fab. 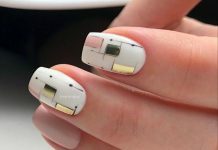 This preferred design is no doubt awesome and cool still even in nails. 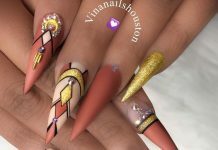 Below are the 40 Stylish Tribal Nail Art Ideas for everyone!